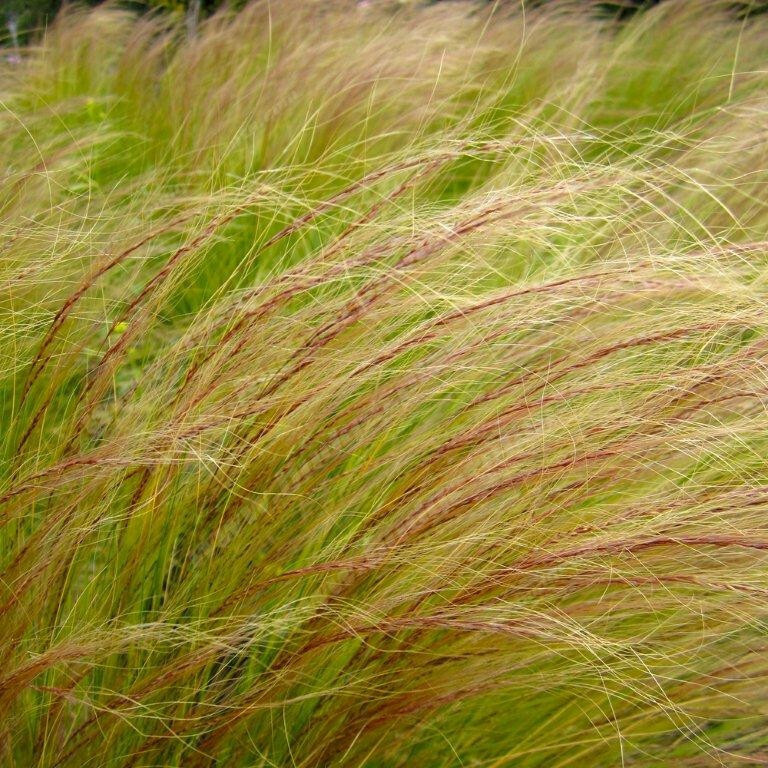 The Karl Foerster variety of the Calamagrostis is quite an attractive specimen grass with many wonderful attributs. 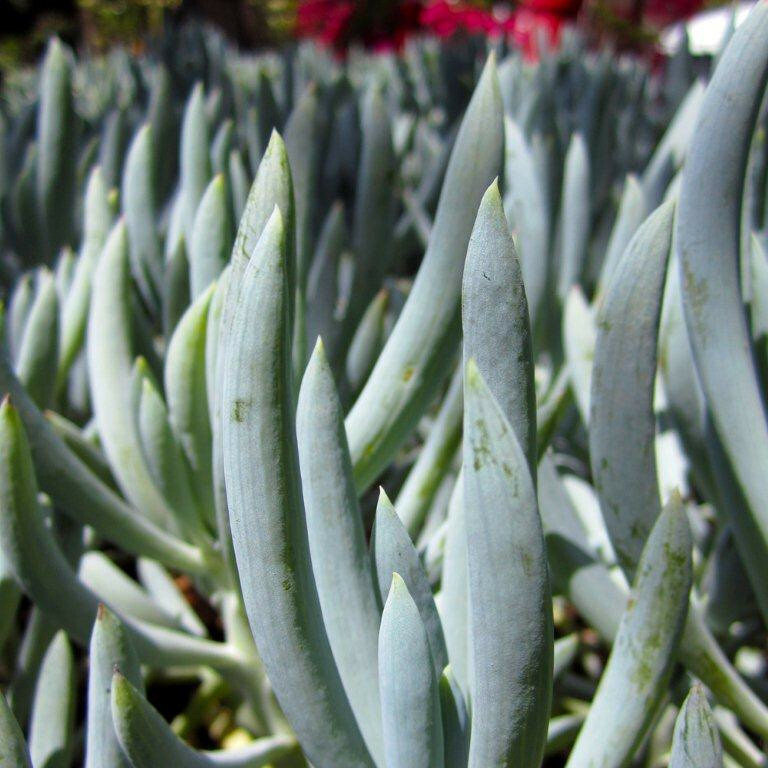 The foliage is evergreen, can be used in sun or shade, produces incredibly showy feather-like blooms in Summer, fairly drought tolerant, and will stay clumping and not reseed and naturalize. 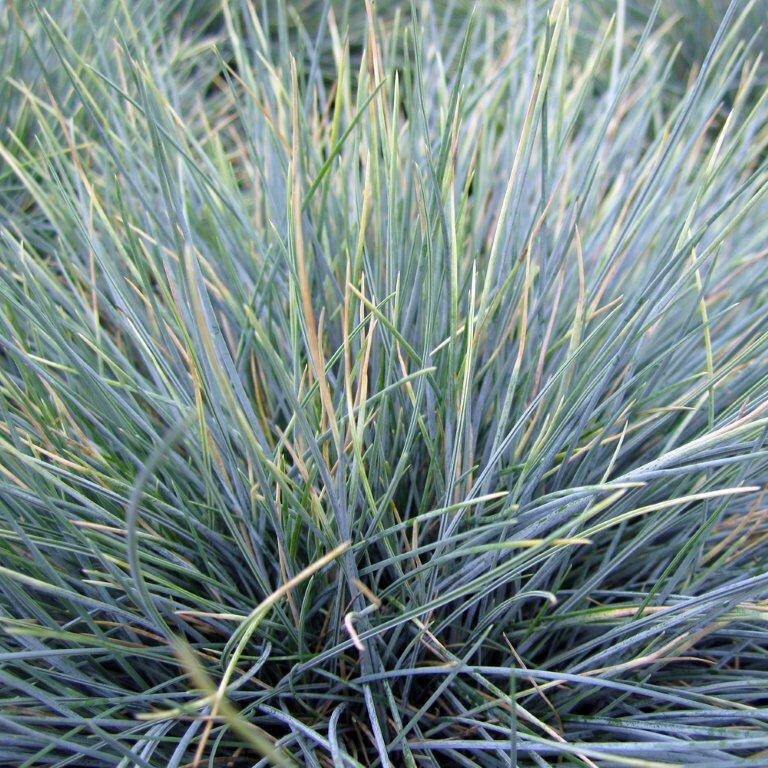 The perfect accent grass for the small garden where a taller accent is needed. Should be cut back in late Winter to allow for the new growth to be tight and uniform. Hardy to 15 deg. F. One of our favorites!